Are You Baking Your Own Bread? It’s Easier Than You Think! A great way to help break your dependency on the food system. Do you buy your bread at the store in those nasty, cellophane-bagged loaves? Oh my goodness, why? It’s really, really bad for you. Check out all the reasons why, here. Not only is it terribly unhealthy, once you’ve had delicious homemade bread on a regular basis, you’ll realize that it also tastes awful. I find the gummy consistency sticks in my throat and that the flavor is incredibly sweet and bland. 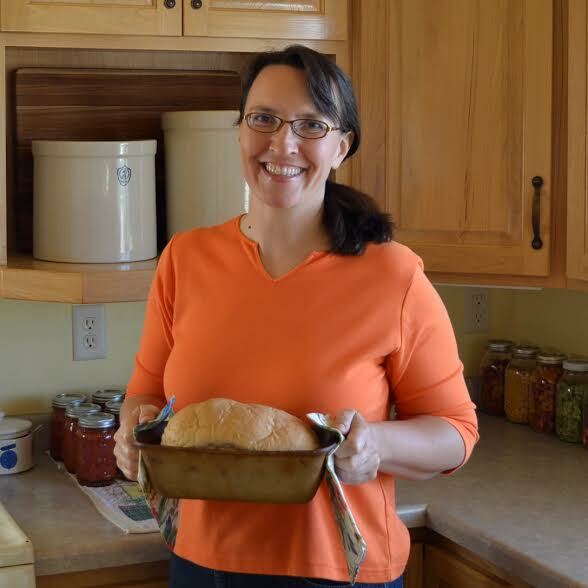 If you’re just getting started with homemade bread, do I have a book for you. 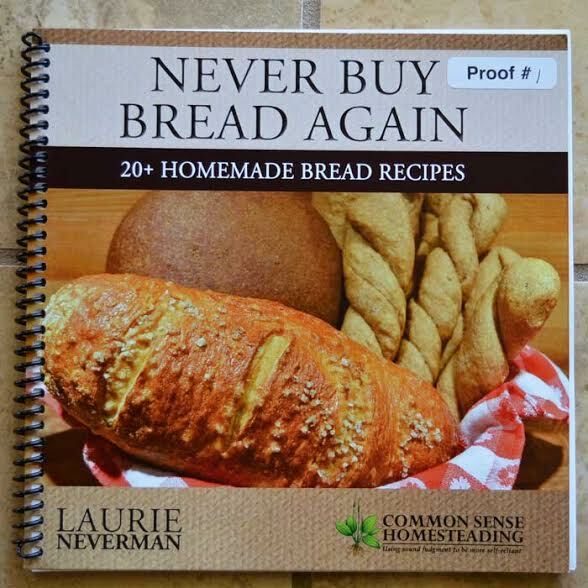 “Never Buy Bread Again – 20+ Homemade Bread Recipes” is designed for the beginning baker and those who enjoy quick and easy homemade breads. It’s also fun for those who remember recipes “like grandma used to make” and want to recapture that flavor in their own kitchen. 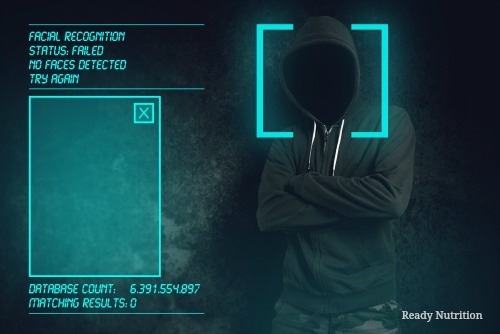 None of their damned business to track a citizen. The Milwaukee Nail (click on above link to be re-directed) I have always held a fascination with all things sharp and pointy, particularly Improvised Weapons. This is a really look at a version of a nasty trench fighting tool of WW1. Stay Alert, Stay Armed and Stay Dangerous! As a serious prepper, this subject is important to know about for two reasons: Anti-Biotics and Painkillers, two things you should have ample supply of if possible. Here is a nifty article on Hoarding Antibiotics I found.